The first peoples in the Americas lived there for thousands of years before European explorers arrived. Many of these peoples still live in North and South America today. Native Americans in eastern North America included the Iroquois in the northeast and the Creek in the southeast. People in these regions used tree bark and branches to make houses, weapons, tools, and canoes. They made clothing from the skins of deer and other animals. They hunted, fished, and gathered wild plants. They also planted corn, squash, beans, and tobacco. 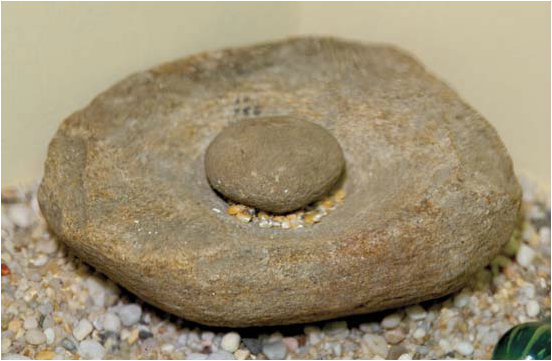 Mahicans used stones to grind corn into meal. Native American customs were different from the European customs. The Europeans were the settlers that came from Europe to what is now the United States of America. A child's uncle was responsible for their education. Men and women were considered equals in Native American culture. Women built houses, grew crops. and did everything related to the house. Men hunted, fished, and made war. It is common for grandparents, parents, children, aunts, uncles, and cousins to all live together in one house. Cousins were considered brothers and sisters. Grandparents were looked to for wisdom and knowledge. They had the most respect from the family and clan. ﻿Native Americans in New England and Connecticut lived in two types of houses: wigwams and long houses. A wigwam was made from sticks and bark. They were small and only one family would live in a wigwam. Wigwams were usually used in the summer. A longhouse was much bigger than a wigwam. Some were about one hundred feet long, and could hold an entire village. Native Americans usually lived in longhouses during the winter to stay warm. The Wepawaugs were the Native American tribe known in the area of what is now Milford. They lived by fishing, hunting, and planting corn. Food was easy to gather because Milford is on the coast. Even children were known to scoop up fish and shellfish to eat. Milford, CT was purchased from the Wepawaug Indians for 6 coats, 10 blankets, 1 kettle, several hoes, knives, hatchets, and glasses. The purchase included 2 miles of what is now the center of town on February 12, 1639. Milford honors its founders and Native Americans with an 1889 bridge on the site of the city's first mill. "1907 Postcard Yakima Washington Indian Family Native American." Ruby Lane. Web. 17 Nov. 2014. <http://www.rubylane.com/item/338449-RL2273/1907-Postcard-Yakima-Washington-Indian-Family>. "Britannica School." Britannica School. Web. 17 Nov. 2014. <http://school.eb.com/levels/elementary/article/353288>. "Category:Indians of North AmericaEdit This Page." Category:Indians of North America. Web. 17 Nov. 2014. 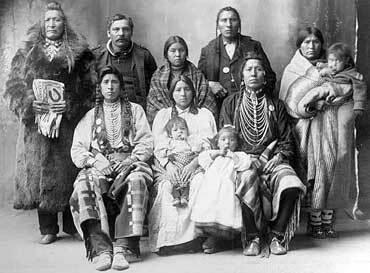 <https://familysearch.org/learn/wiki/en/Category:Indians_of_North_America>. "Connecticut Native American Tribes." Connecticut Native American Tribes. Web. 17 Nov. 2014. <http://www.cslib.org/tribes.htm>. "History.org: The Colonial Williamsburg Foundation's Official History and Citizenship Website." The Native-American Family : The Colonial Williamsburg Official History & Citizenship Site. Web. 17 Nov. 2014. <http://www.history.org/Almanack/life/family/first.cfm>. "Indian Pictures." Indian Pictures. Web. 17 Nov. 2014. <http://indianspictures.blogspot.com/>. "Memorial Bridge, Milford." CT Monumentsnet. Web. 17 Nov. 2014. 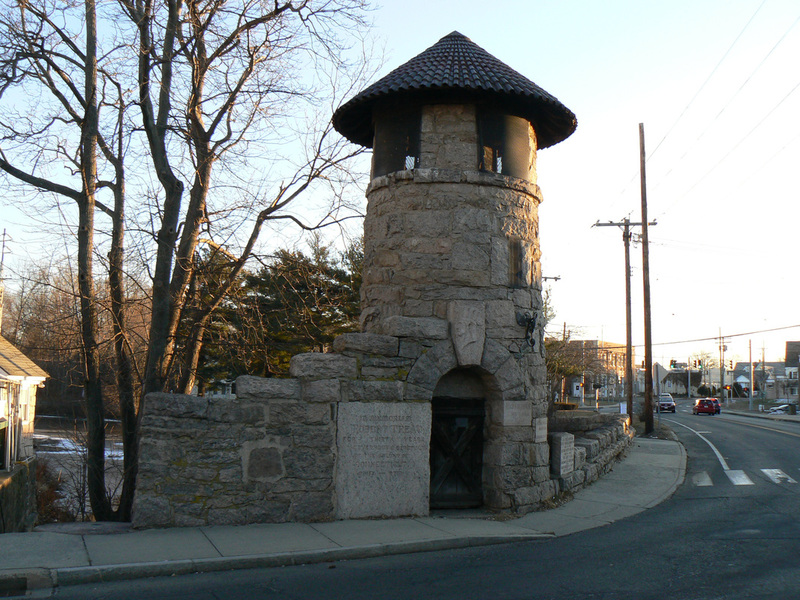 <http://ctmonuments.net/2010/03/memorial-bridge-milford/>. "Quiripi (Quinnipiac, Unquachog, Wampano, Naugatuck, Mattabesic)." Quiripi Language and the Paugussett/Poospatuck Tribes (Quinnipiac, Unkechaug, Wampano, Naugatuck, Mattabesic). Web. 17 Nov. 2014. <http://www.native-languages.org/quiripi.htm>. "Vocabulary in Native American Languages: Quiripi Words." Quiripi Words. Web. 17 Nov. 2014. <http://www.native-languages.org/quiripi_words.htm>. "What Types of Homes Did Native Americans Live in during Colonial Times? - World Book Explains." YouTube. YouTube. Web. 17 Nov. 2014. <https://www.youtube.com/watch?v=EU_4JIr26W4>.